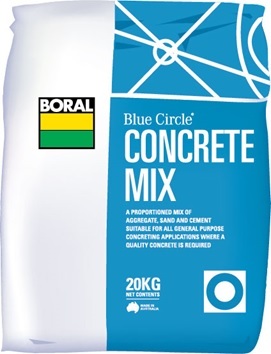 Blue Circle® Off White Cement is combined with selected sands, aggregates and oxides to provide a wide range of attractive architectural finishes in brick and blockwork mortar, rendering, exposed aggregate pavements, panels and terrazzo. 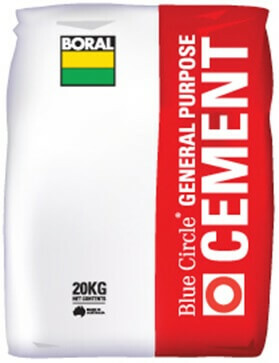 General Purpose or “GP Cement” is used in general and major construction projects and in concrete product applications. 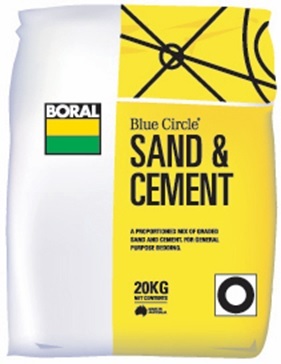 It can be used in concretes, mortars, and grouts where chemical attack is not a predicted risk. 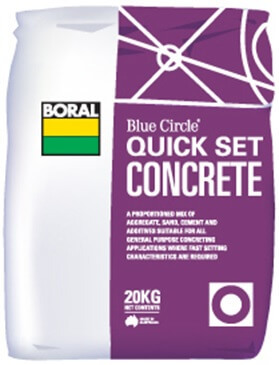 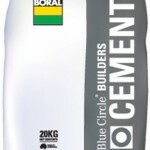 Where concrete has a specific requirement for resistance to sulphate and chloride attack, Blue Circle Special Purpose Cement is more appropriate. 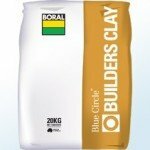 Blue Circle® Builders Clay is a finely milled air separated fire clay. 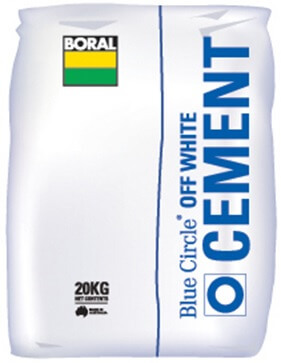 It is also known as a kaolinic clay possessing high plasticity, dry strength and refractory properties. 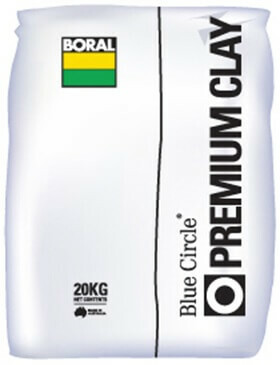 Blue Circle® Premium Clay is a super fine kaolin clay. 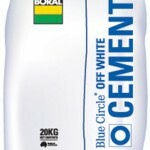 It is also known as Ball Clay and possesses high plasticity, dry strength and refractory properties. 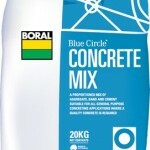 Typically used as a plasticiser for building renders and mortars. 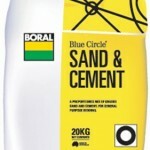 Also used as a general purpose filler. 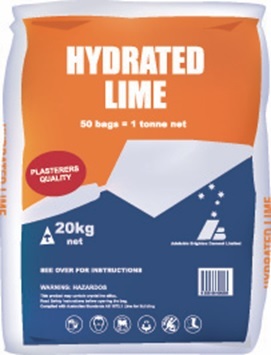 A hydrated lime conforming to AS 1672.1 ‘Limes for Building’. 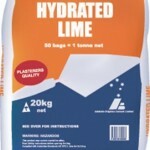 Plastering cement renders and mortars, but can also be used in all applications that Hydrated Lime is used for. 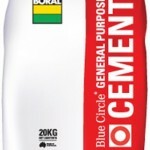 Uni-Grout is a general purpose cementicious grout complying with Class A requirements of SAA MP20 part 3. 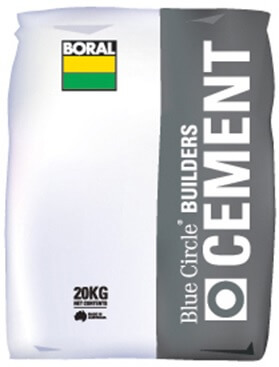 Shrinkage compensation takes place during the setting period. 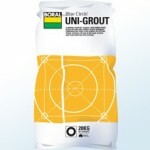 Uni-Grout uses Portland cement as the primary binder and special additives to produce the non-shrink characteristics through gas expansion. 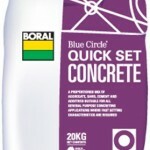 The formulation is chloride and iron free. 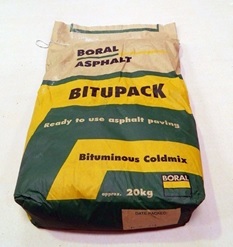 It is specifically produced for use in areas such as brickwork and blockwork masonry, construction mortars, solid cement rendering, bedding and pointing of roof tiles etc. 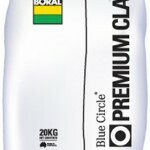 Strength at an early age may be slightly lower than GP cements but with appropriate curing, there are advantages in higher later age strengths. 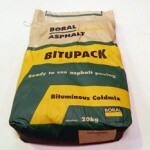 A proportioned blend of dry aggregate, graded sands, cement and set accelerating additives.